Dr. Ramsey, a graduate of the New England College of Optometry, has been providing exceptional vision care since 2009. She is involved in several local service organizations including providing eye exams to the homeless through the Raleigh Rescue Mission. Dr. Ramsey loves chocolate, Thai food, running, and spending time with her daughter. 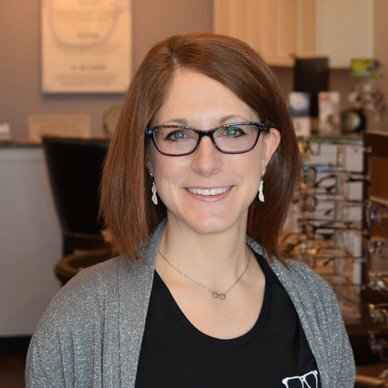 Liza has been in the optical industry for twelve years and loves helping patients with all their vision needs. In her free time, she enjoys spending time with Dustin, her significant other, and running with her dog. 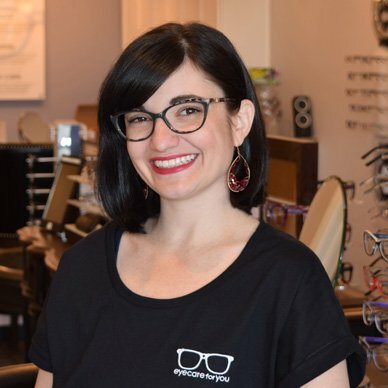 Laura has been an optician since she was 16 years old. She is a certified optician with the American Board of Opticianry. Laura lives in Holly Springs with her rescue shih tzu. In her free time, she enjoys being with her niece and two nephews. 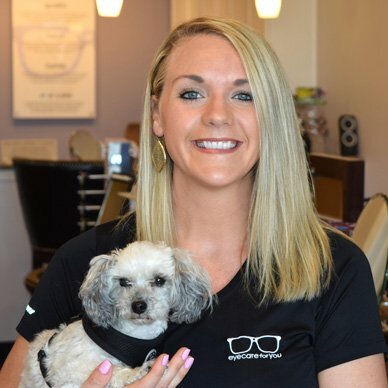 It’s hard to sum up everything that Amelia is to EyeCare for You. She is our inspiration, our joy, our accountant, and our lollipop distributor. 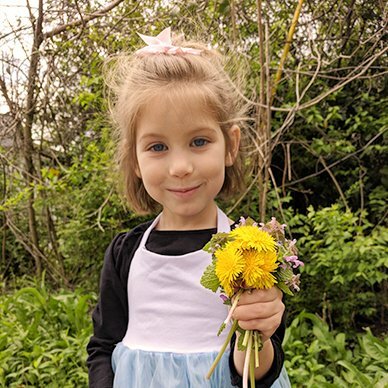 Amelia has been an indispensable contributor since day 1. She is an expert at stapling things together and cracking jokes. Amelia is excited to be the next optometrist at EyeCare for You. If you want to meet us in person, just stop on by! You can also call us at 919.249.2020 if you want to talk. If you want to hang out, like officially, you can book an appointment online below.